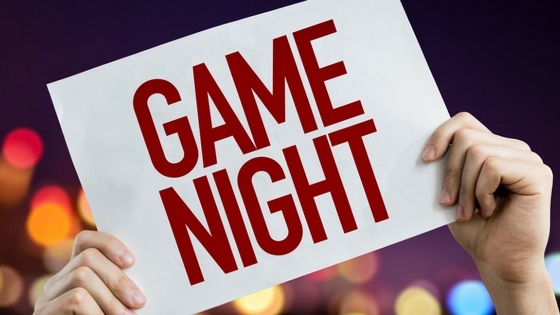 Hosting game night is exciting and fun, but knowing where to begin can be hard.  Today, Liberty Square Blog is sharing a checklist of things that you’ll need for a successful game night in your apartment in Newark, Delaware. Unless previously planned, don’t cook a huge dinner for game night. Keep it simple and provide snacks that can be quickly grabbed between turns. While chips are a popular choice, keep in mind that you may not want people handling greasy foods and touching game components. Keep hand sanitizer and napkins readily available, or try other popular snacks, such as pretzels, crackers, M&Ms, and other treats, that won’t leave much residue on cards or game pieces. As for drinks, punch is always a classic. Check out some of these tasty punch recipes. When planning a game night, it’s important to keep in mind the players. Unless you’re planning your evening around a group that all loves one type of game, it’s a good idea to have a variety that people can choose from. The last thing you want is to have a game that takes an hour to explain. Choosing board and card games like Tsuro and We Didn’t Playtest This At All are great not only because they’re simple to learn, but they work with a lot of players. It’s always a good idea to have games that work with six or more players. This really depends on the games you’ll be playing. Some games require a lot of standing, some are in an open area, and some are required to be played at a table. The most important thing is to make sure the seats are comfortable. Odds are people will be sitting quite a bit during the evening, so get something that you’d feel comfortable sitting on for a few hours. Keep plenty of pillows available, too! It’s also important to make sure that you have a big enough playing space. If you need a table, choose one that is big enough so that everyone can sit around comfortably — you won’t want to be sitting so close together that the person next to you can see everything in front of you, especially if you’re attempting to hide information during a game. We hope you have a fun and successful game night this month in your apartment. Let us know what games you’ll be playing by sharing a comment below. Thanks for reading!